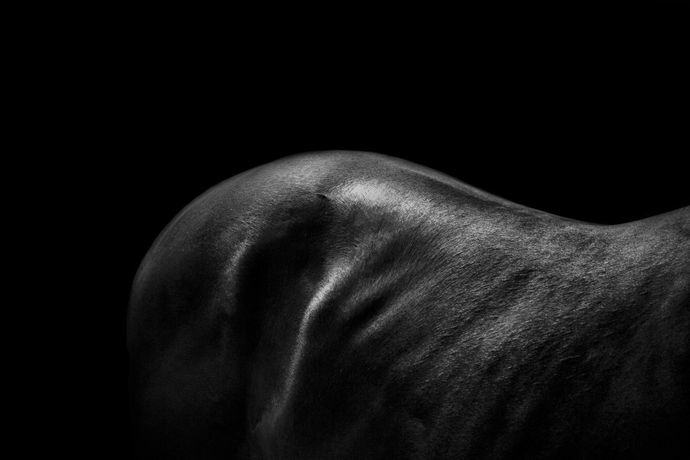 FD Photography student Lexx Adair's 'Bonita' from her Anatomy series. The Gallery presents a 'Best of Summer Show' from this year's graduating students. Students have been selected from each subject area by Programme Leaders, to recognise and celebrate excellence, innovation and ambition. Get the chance to meet the students and enjoy the work at the Private View on Wednesday 15 July, 4 - 6pm.